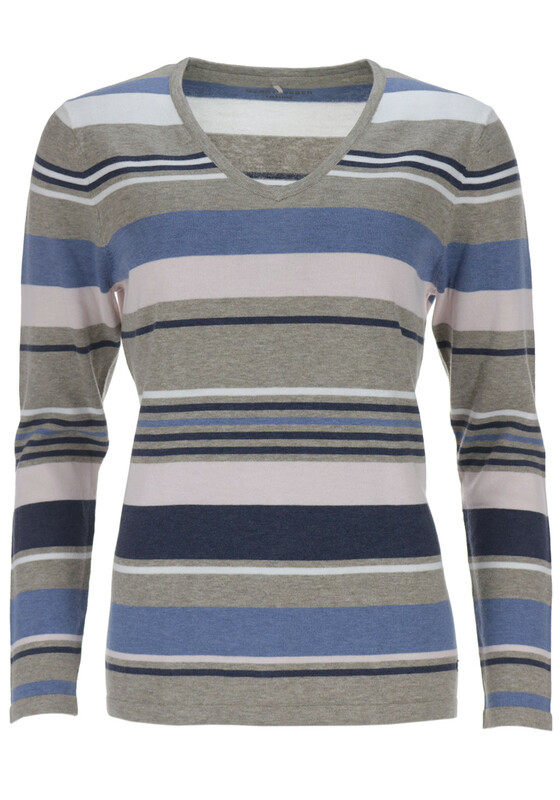 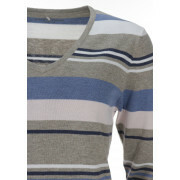 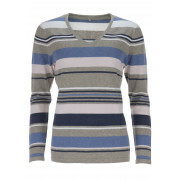 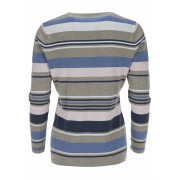 Wear your stripes this season with this easy wear striped knitwear jumper by Gerry Weber. 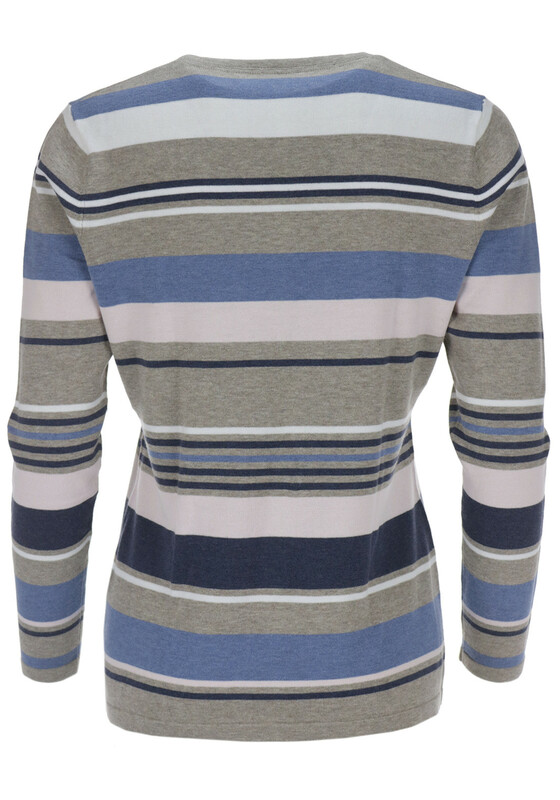 A versatile piece that features a V-shaped neckline, full sleeves and a mixed striped pattern throughout. 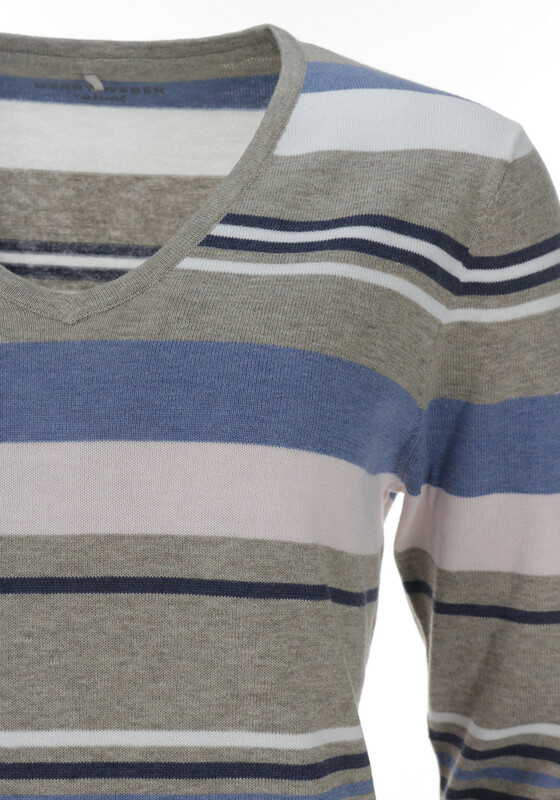 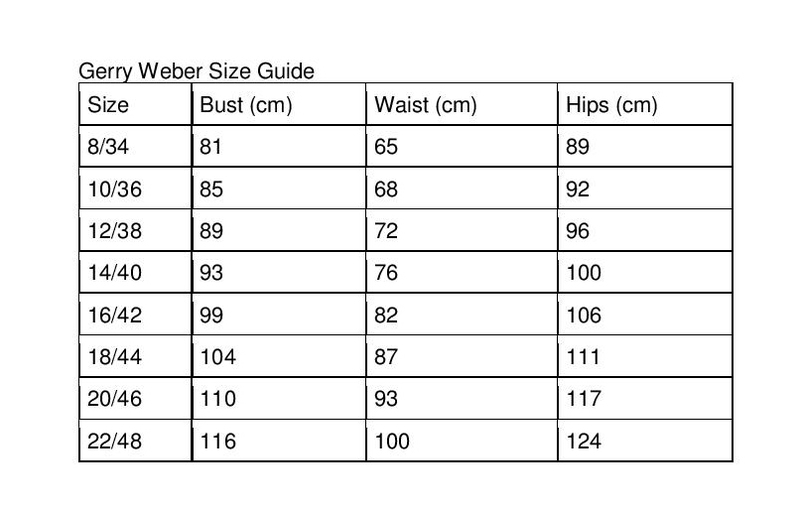 Crafted from a pure cotton fabric so this will feel so soft against the skin.